The University reverses course on earlier position. The downfall of Bill Cosby continues. The Claflin University Board of Trustees has voted to rescind the honorary doctoral degree it gave to the TV star according to the Times and Democrat newspaper. The Claflin University Board of Trustees voted to rescind the honorary doctoral degree it gave to TV star and media scandal Bill Cosby. 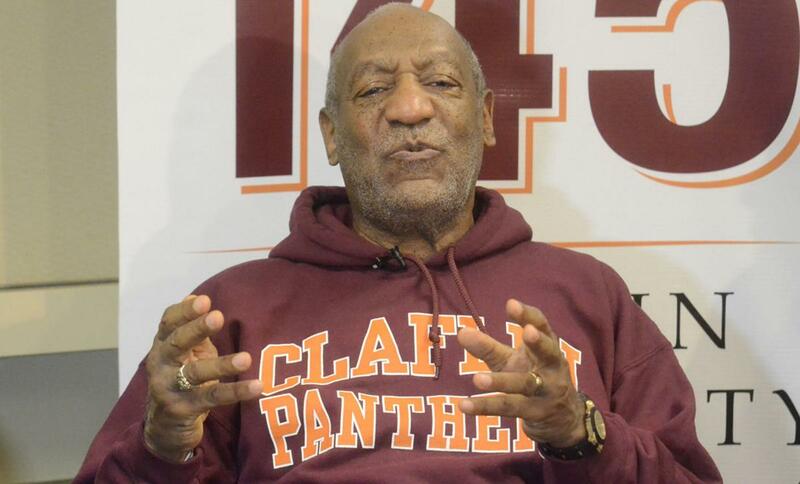 Cosby spoke at Claflin’s 1999 commencement ceremony and attended the university’s 2014 Visionary Leadership Gala. According to the report, other HBCUs have already rescinded honorary degrees awarded to Cosby, including North Carolina A&T State University, University of Maryland Eastern Shore, Howard University, Hampton University and Dillard University. Overall more than 50 colleges and universities have rescinded honorary degrees they awarded Cosby. They don't play football but Claflin will bring some heat to the CIAA. The Panthers don't have football but bring a strong hoops program.